An iPhone user asked for help in Apple community. 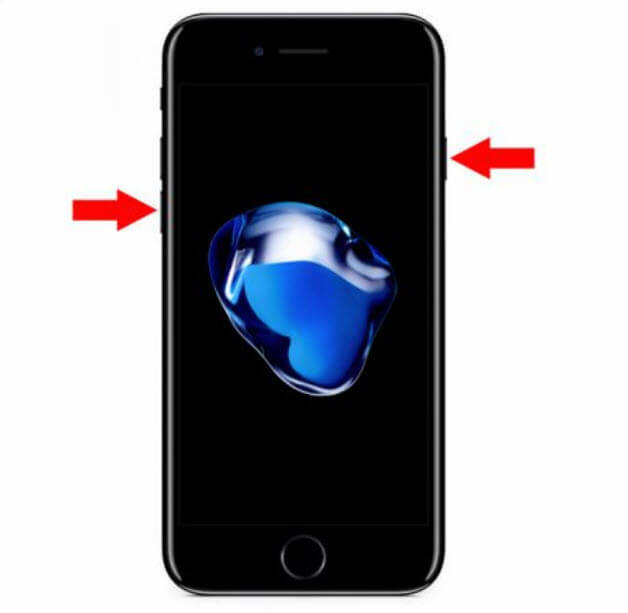 If you are in the same situation, you may also have the same inquiry that whether you can recover the passcode for your old iPhone or not. Actually, the answer is NO. You can't retrieve the screen passcode for your iPhone. The only way to handle it is to remove all the settings and passcode from iPhone. There is one thing you need to know, your iPhone is old and have not been used for a long time, so you can't back up your iPhone first, which means you will lose your iPhone data. This is the only way to save your locked old iPhone. Welcome, iMyFone LockWiper – the only reliable iPhone passcode remover in the market today. 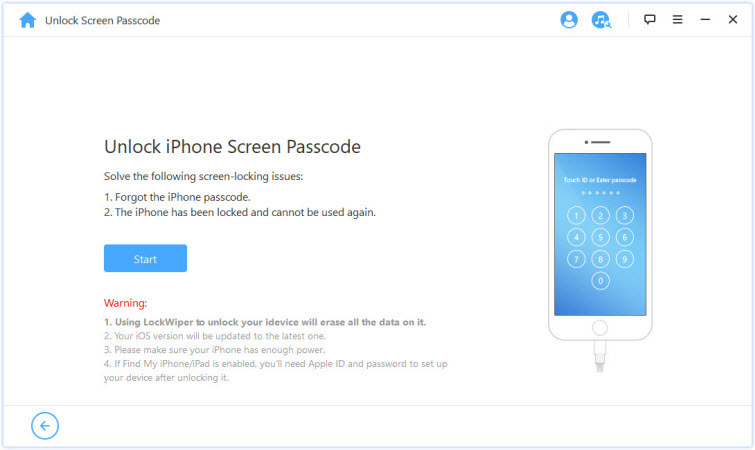 LockWiper is specially designed to unlock iPhone/iPad/iPod touch lock screen without passcode. Is that not amazing? And when you learn that this software has many other awesome features to help solve any iPhone issues, you would, no doubt, want to sign up for your own copy. Let us check some irresistible features of LockWiper. 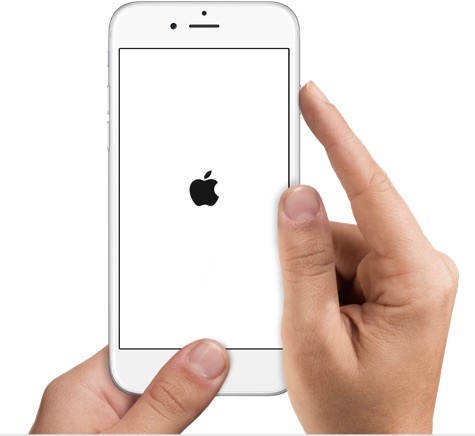 Now, how will you go about removing forgotten screen passcode from iPhone? There is no current better way to do that than using LockWiper app. It is the surest way to bypass iTunes. You will not need a passcode too. Let us look at the steps you need to take. Step 1. 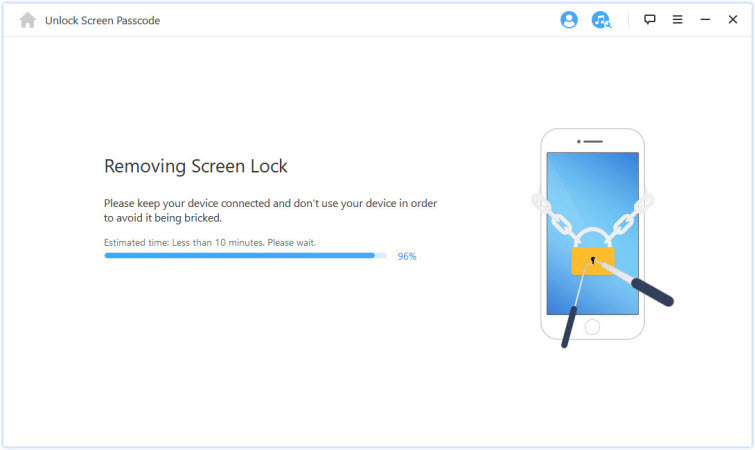 Connect your old iPhone to your computer and launch iMyFone LockWiper. Touch the “Start” and then "Next" on the interface to begin the process. Step 2. Your iPhone will be automatically detected. You just need to click "Download" to proceed. 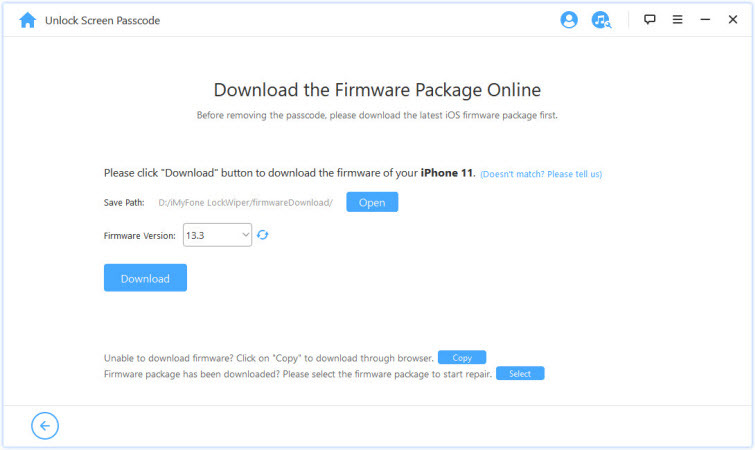 It will take a few minutes to download and verify a firmware. Step 3. After complete, click on “Start to Extract”. Step 4. Once extraction succeeds, click on “Start Unlock” for the unlocking process to start. That’s all. 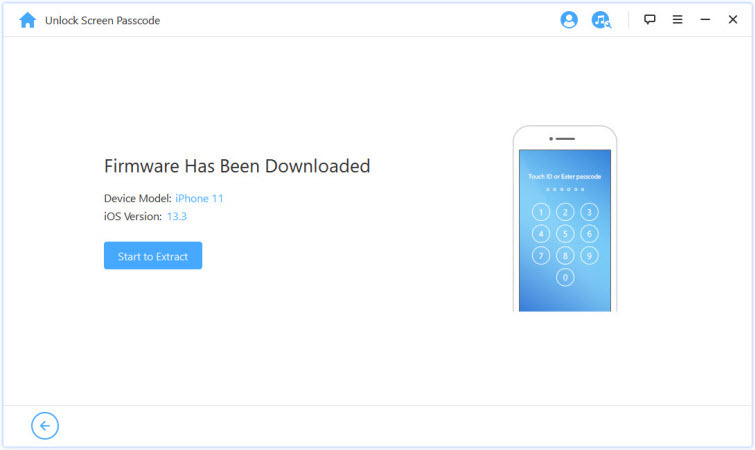 The moment the process is completed, your old iPhone will be unlocked. And you can see that nowhere were you required to supply a passcode or log in to iTunes. That is the beauty of using LockWiper. You may wish to restore your old iPhone with iTunes anyway, but this will produce a different result. If you wish to reset using iTunes, you will have to go through recovery mode. If you do not know what that is or steps to do so, follow the guide listed below. 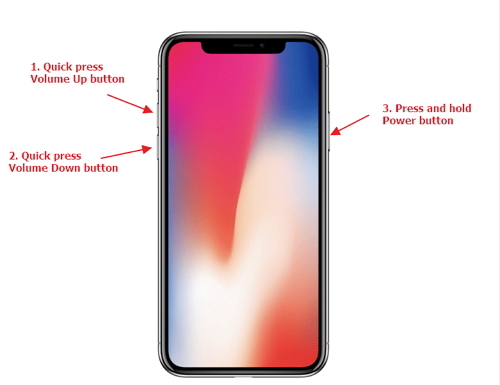 Step 1: First, you should connect your iPhone to the PC or Mac and launch iTunes. On iPhone 8 or later: Press down and release the “Volume up” button. Quickly press down and release the “Volume down” button. Now, hold down the Side button continuously till the Recovery Mode screen appears. On iPhone 7/7 Plus: Press and hold the Side and “Volume down” buttons at the same time till the Recovery Mode screen appears. On iPhone 6s and Earlier: Press and hold Home and Side buttons at the same time until you see the recovery mode. Step 3: On your computer, choose “Restore” from the pop-up window. You are done. The iPhone will be reset. However, it is worth noting that this recovery mode does not always work. Sometimes you need to repeat the steps again and again because your old iPhone may exit the recovery mode. You can’t rely much on it. 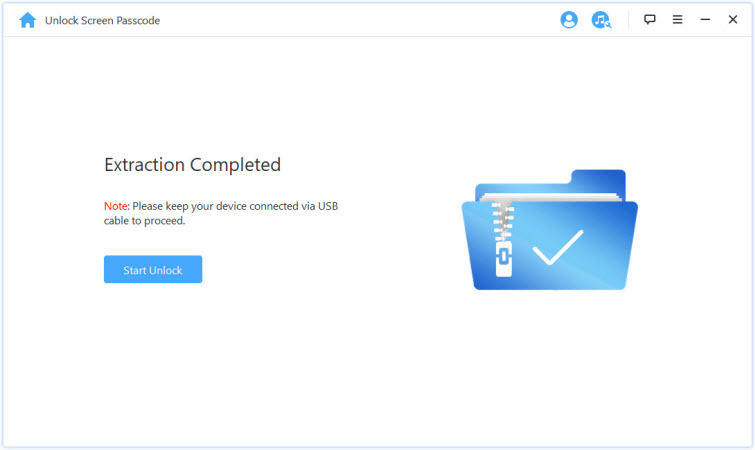 In conclusion, the best way you can use to reset the stolen iPhone is to use the app – iMyFone LockWiper. It is your best help and you won’t regret it.